One of my favorite things about Halloween is all the cute and creepy twists that people put on otherwise ordinary party foods. 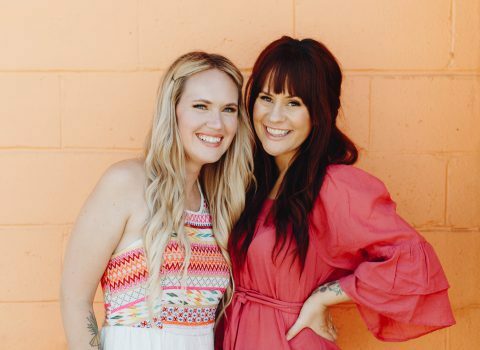 However, when you are the one that’s actually throwing the party, it’s always a big bonus if you can find a cute idea that only takes a few minutes to put together. 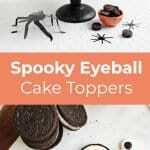 If you’re doing a Halloween party this year, here’s a fast and easy way to make your own spooky eye cake toppers to really set off your dessert table. Twist off the top of the Oreo so that you have one half remaining with the creme filling intact. Slide your craft stick about 2/3 of the way under the Oreo creme, and then press a candy eyeball firmly into the center of the creme. 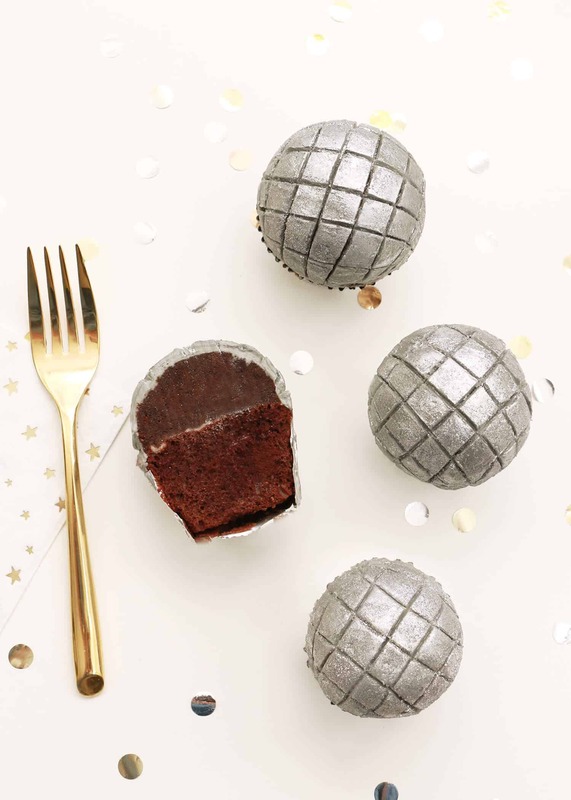 Repeat the process with a mini Oreo, but use a knife or small spoon to scrape away excess creme from around the edge of the eyeball candy so the eyeballs stand out a bit more. Place the skewers on a plate and place in the freezer for a few minutes to set the ingredients together. Place the skewers into the cake at different angles and heights, and your spooky cake is done! You guys are so creative it’s unbelievable! I know I won’t be decorating any cakes in particular for this Halloween but wow, this idea is amazing! The result looks so cool, and bonus points ’cause it’s edible (yes Oreos yes) haha! They look so cool, amazing! 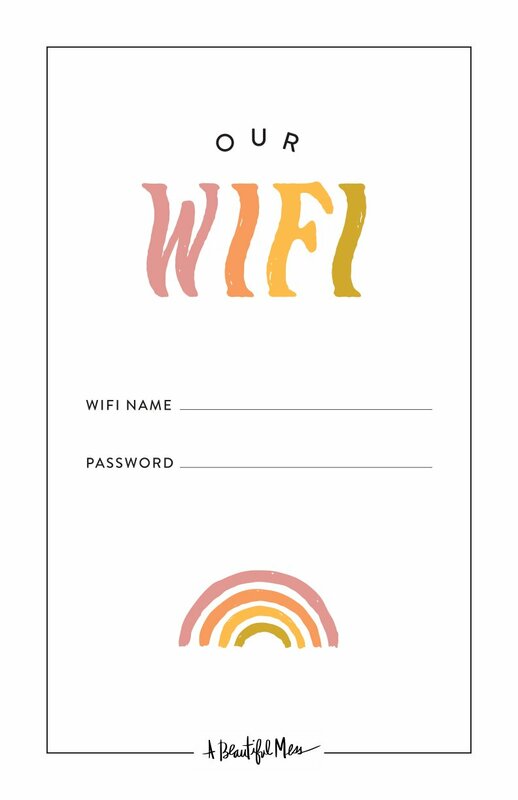 such a cute idea, and so simple!!!! These are the cutest! So creative and sure to be a hit! Simple and cute. Love it! That cake is so fun – I love the simple Halloween eyeball treats on top! And you’re right- super easy is best! That’s such an amazing idea! I’m definitely gonna do that next week when my brothers come for dinner! I know the children are gonna love it. That’s such a cute idea!! Ohh I LOVE this! I recently had a pumpkin carving party and made salted caramel apple cupcakes but would have loved to see these cake toppers! Great idea.